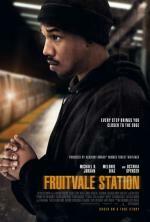 A pervasive sense of dread fills Fruitvale Station. 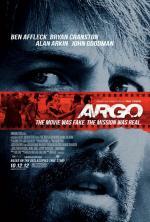 Based on real events, the film (* * * * out of four) begins with a chaotic and powerful opening that is instantly riveting. In the early hours of New Year's Day 2009, Twenty-two-year-old Oscar Grant is fatally shot in the back by police as he lies on the ground handcuffed and unarmed outside a Bay Area train. 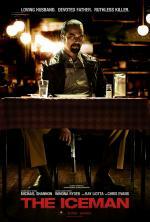 A finely chiseled thriller that reflects the cold-blooded efficiency of its murderous subject in every frame and detail, “The Iceman” expertly unpacks the story of frighteningly prolific contract killer Richard Kuklinski. 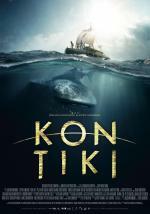 The voyage of the Kon-Tiki was one of the greatest DIY experiments of the 20th century, proving that six young scientists, using primitive technology, could traverse the Pacific Ocean on a homemade balsawood raft. In bringing the story to the screen directors Joachim Roenning and Espen Sandberg have produced a visually impeccable, professionally crafted modern vessel. 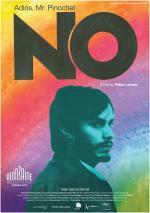 Neruda Productions presents a special advance matinee screening at 2:00pm the Princess Twin on April 24! All seats $6 at the door for this special advance screening only. OSCAR WINNER - BEST PICTURE, BEST ADAPTED SCREENPLAY, BEST EDITING - At the height of the Iranian revolution in 1979, Islamist militants storm the U.S. Embassy in Tehran, taking 52 Americans hostage.